The perfect companion for the color wheel. 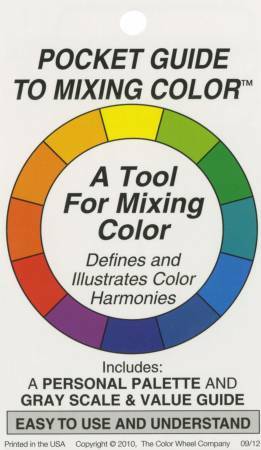 Features clearcolor illustrations and definitions. Folds into a compact3in x 5in carrying case.